Hole In One International has a variety of insurable golf contests that can take place before, after, or during your golf tournament. 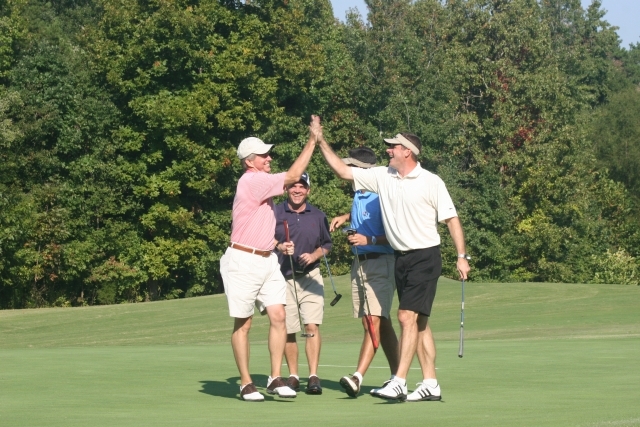 Looking for off-the-course golf promotions? Our sister Company, Odds On Promotions, can help!